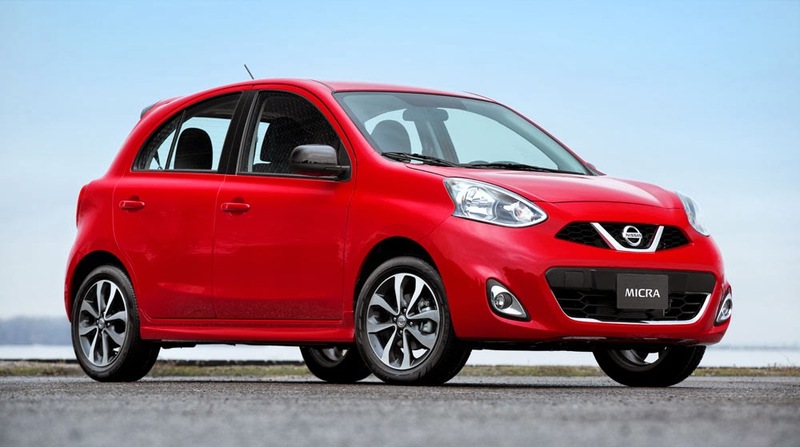 Is the Nissan Micra Coming to the U.S. After All? It's kind of blurry; it's a bit grainy. But you know what this is? 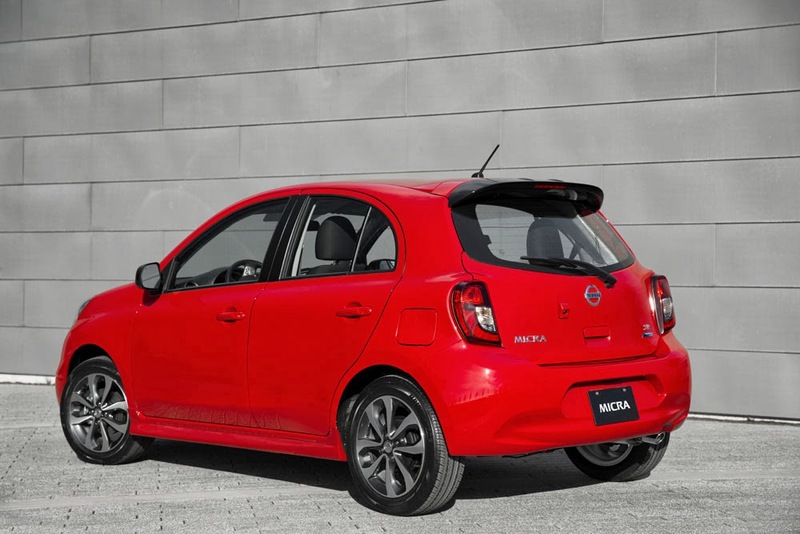 It's a freakin' Nissan Micra in the U.S., that's what it is. 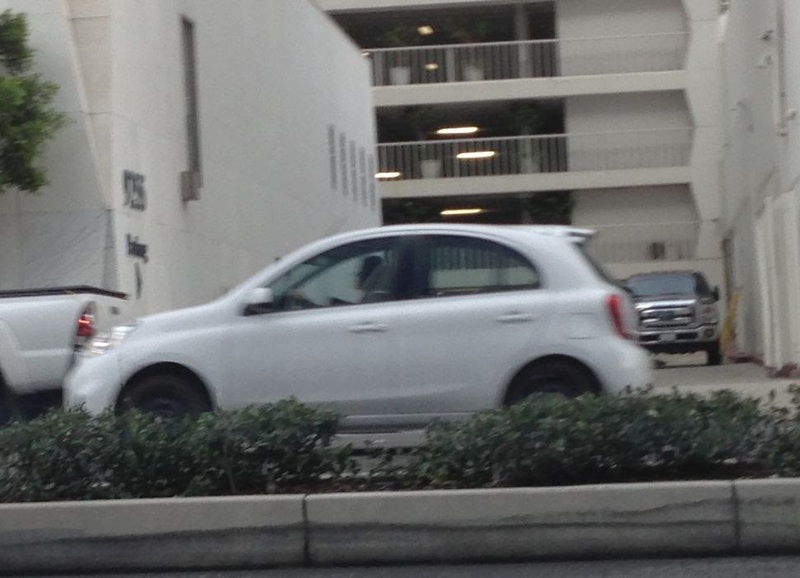 This picture, originally posted on Micra-Forum.com, clearly does show a Micra, and the picture was snapped in Los Angeles by MirageForum.com member, Mikhail. Nissan has repeatedly said in the past that it had no intention of selling the Micra in Canada. Nissan has an active trademark for "Micra" with the United States Patent and Trademark Office (USPTO). Why did it invite the U.S. motoring media to test drive / review the current Micra on public roads in California mid/late last year? What was a very lightly camouflaged Micra doing driving around Los Angeles just last month. Nissan USA has said several times that it "would cost too much" to bring the Micra up to U.S. regulatory specs. That's bunk. 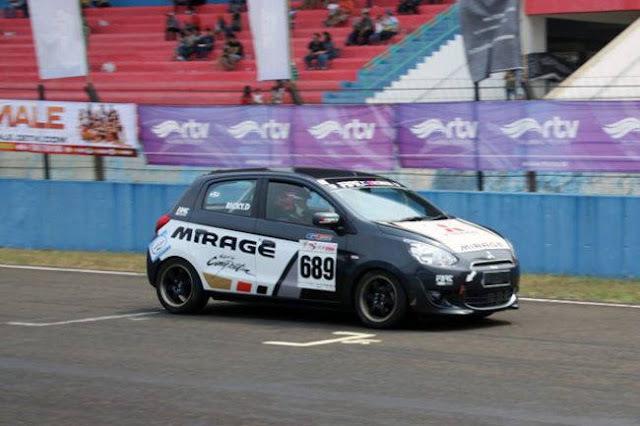 Most of the work to "federalize" the current Micra was purposely designed into the current car. Also, Canadian and U.S. regulations are essentially identical. So if Nissan Canada can afford to tweak the car to permit its sale in the Great White North, Nissan USA with ten times the market size can certainly afford to do the same. 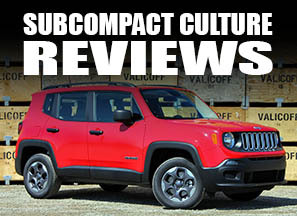 Nissan does not have an A-segment car to compete against the Fiat 500, Smart ForTwo, Scion iQ, or Chevrolet Spark. The Nissan Cube is likely going away for 2015, which could allow for another small care entry into the lineup. Nissan is currently the leader in terms of B-segment car sales. In 2013, Nissan moved more than 117,000 Versas. I think the new Micra is fantastic looking, and I sincerely hope the car does head to the U.S. Let's keep our fingers crossed.